We simply LOVE Finding Dory – that little fishy is the cutest thing in the world! 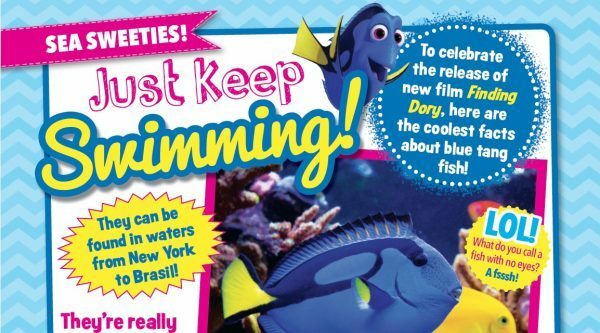 If you want lots and lots fun fishy facts, check out Animals and You mag! Next story NORM OF THE NORTH COMP!